no free shipping even I order 2..
Great deal too bad size 6 for boys is back to $29. Ordered 2 boxes - thanks OP! Thanks OP! Bought 4 boxes. If I haven't confused anything, then the deal is perfect. 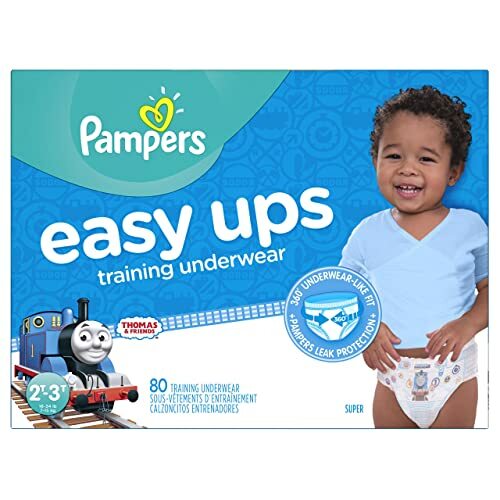 $ 17.99 instead of $ 33.95 at Valmart for the same: https://www.walmart.com/ip/Pampers-Easy ... s/51636970. At first glance, the price of delivery in both cases is approximately the same.